Sonja Farak (left) during her arraignment in Belchertown in 2017. The state’s highest court on Thursday vacated thousands of drug convictions based on drug tests conducted at a state crime lab in Amherst, in a sweeping ruling that condemned misconduct by a rogue state chemist and two former prosecutors. The Supreme Judicial Court ordered the dismissal of every case that involved methamphetamine drug evidence during the nine years that former state chemist Sonja Farak worked at the Amherst lab, and every case analyzed at the lab from 2009 until Farak’s arrest in January 2013. Farak pleaded guilty in 2014 to tampering with evidence and got 18 months in jail. In April, prosecutors across Massachusetts agreed to dismiss all cases Farak had analyzed herself, about 11,000 in all, but said it was unnecessary to vacate any more. Civil rights advocates and lawyers with the state’s public defender office argued that Farak’s unrestricted access to the crime lab meant that all analyses should be considered tainted, affecting an estimated 8,000 additional convictions. “We conclude that Farak’s widespread evidence tampering has compromised the integrity of thousands of drug convictions apart from those that the Commonwealth has agreed should be vacated and dismissed,” Justice Frank Gaziano wrote for a unanimous court. 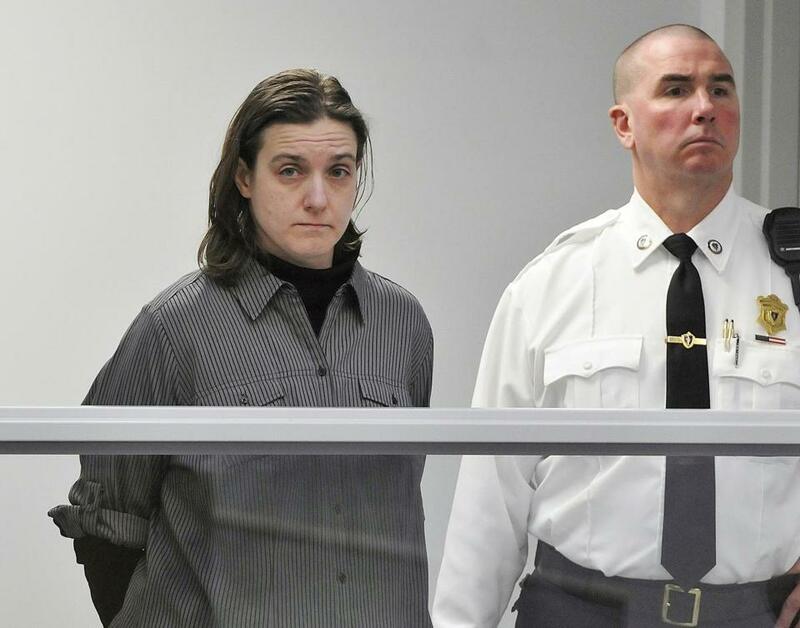 Between Farak and Annie Dookhan, another former state chemist who tampered with drug samples at a now-closed lab in Jamaica Plain, prosecutors have thrown out nearly 40,000 drug convictions. Most of the people affected by Thursday’s decision have already served their sentences but face the collateral consequences of a drug conviction, such as difficulties in finding housing and employment. The court’s ruling relied on Farak’s grand jury testimony that in 2004 she began stealing from the lab’s methamphetamine “standard” — pure methamphetamine oil used in chemical tests to compare with suspected narcotics. Over the next few years, Farak exhausted the lab’s supply of meth standard and moved on to other drugs, including cocaine, ketamine, and LSD. Farak’s drug use “spiraled out of control at the beginning of 2009,” the SJC found. By the time she was arrested, Farak was smoking crack cocaine multiple times per day, stealing from police-submitted samples, and manipulating computer databases to access other chemists’ samples, she later testified. Her evidence tampering was compounded by misconduct by two former prosecutors, Anne Kaczmarek and Kris Foster, who worked under then-attorney general Martha Coakley. Last summer, a Hampden Superior Court judge found the prosecutors committed a “fraud upon the court” by withholding evidence about the scope of Farak’s drug use. Kaczmarek and Foster now work at other state government agencies. Coakley could not be reached for comment. In its decision, the SJC said prosecutors were “duty-bound to investigate and disclose Farak’s wrongdoing” and that “deceptive withholding of exculpatory evidence by members of the Attorney General’s office” constituted prosecutorial misconduct. The SJC also ruled the attorney general’s office should bear “the entire financial burden” of notifying defendants whose cases have been dismissed. Attorney General Maura Healey said her office has taken steps to prevent similar misconduct, including new policies related to evidence disclosure. The court found no misconduct by prosecutors at district attorneys’ offices. The ruling “hopefully represents the final chapter in a sad tale of a rogue chemist, a substandard Department of Public Health drug lab, and prosecutorial misconduct by two former assistant attorneys general,” Northwestern District Attorney David E. Sullivan said. Reporting for this story was supported by the Fund for Investigative Journalism.